The last time someone jumped 2.42m, indoors or outdoors, was 1994. Before 2014, no man had ever jumped 2.40m+ indoors three times in one year. 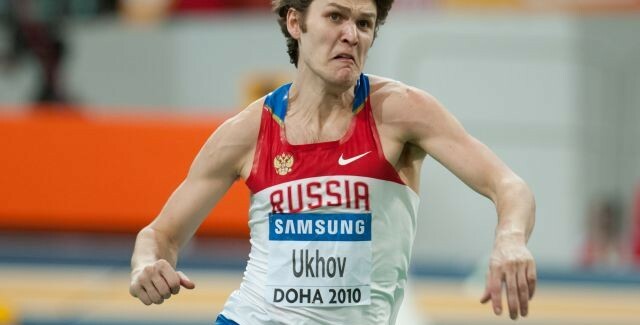 Ukhov has now done it three times in the space of 6 weeks. As good as all of that is, it doesn’t guarantee a World Indoor Championships gold medal. The vertical jumps are events prone to inconsistency and Ukhov hasn’t always produced at the championship meets. But it can be done: Javier Sotomayor jumped a world record 2.43 at the 1989 World Indoors. In his Athletech series, Jim McDannald talked to Steve Magness about what he does and what gear and technology he uses to get it done. 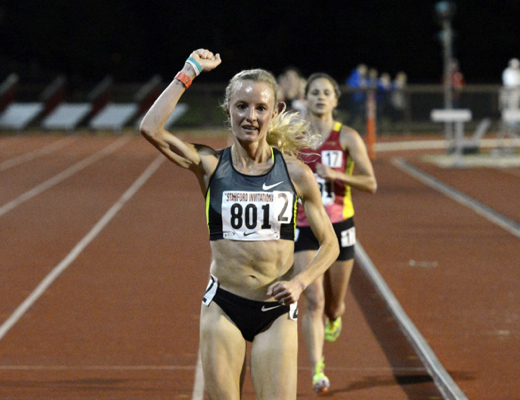 Kevin Sully wrote about pro runners’ weekend of discontent. Besides Ukhov, the other notable result from today’s Prague Indoor meet was Blanka Vlašič‘s 2.00m high jump clearance, which puts her in the picture as a challenger for World Indoor gold. 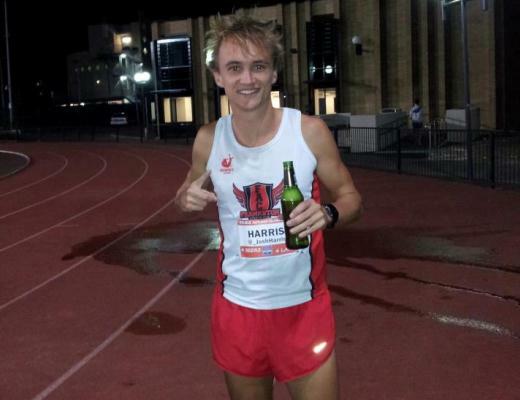 Runner’s World’s Morning Report has all of yesterday’s news: Grunewald’s DQ is overturned, Kenyans win World’s Best 10K, and more. In his daily Oregon track & field rundown, Ken Goe joins the chorus of those calling for USA Track & Field to produce the evidence, plus the morning’s news. 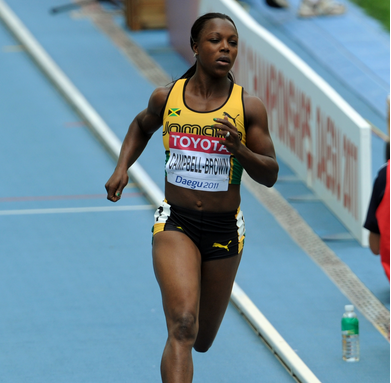 No shortage of controversy this weekend, as Veronica Campbell Brown was cleared of doping charges by the Court of Arbitration for Sports. According to VCB’s lawyer, the decision was due to problems relating to collection and/or storage of her urine sample. Want to read the CAS press release for yourself? Have at it. 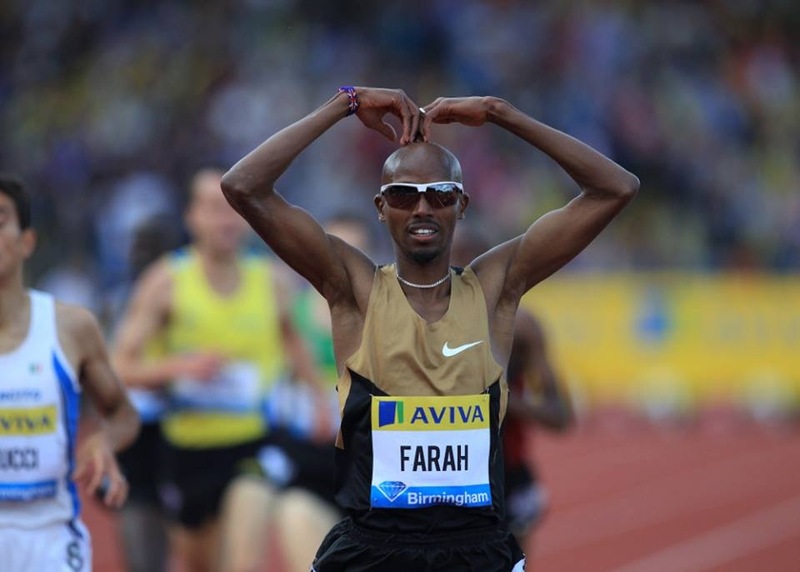 More controversy: why was Andrew Bumbalough disqualified from the men’s 3000 meters? It looks like they dinged the wrong guy–and that’s if anyone deserved it at all. Not many changes at the top of the USTFCCCA’s computer rankings. A 94-year-old secretary is the sunshine of UTEP’s track program. From this morning’s Today Show: Tom Brokaw interviews Angelina Jolie and 1936 Olympic runner Lou Zamperini about their upcoming film, Unbroken.